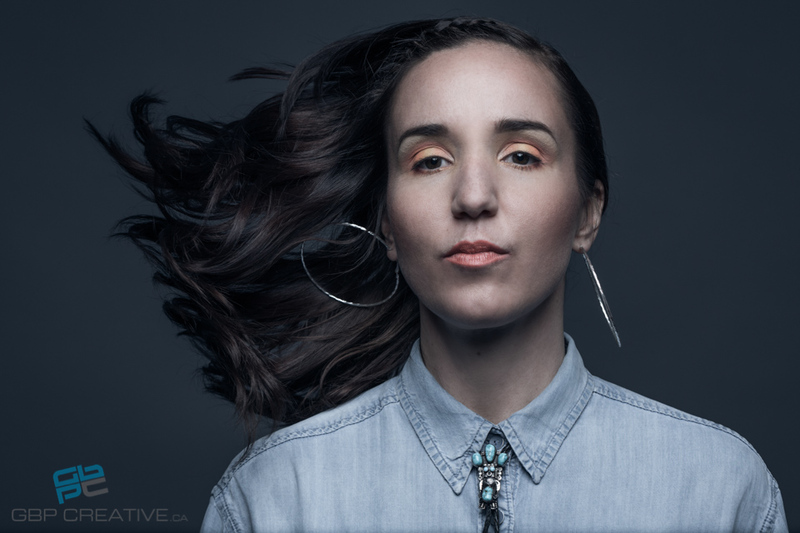 We've been working with a lot of musicians here lately, so thought it would be fitting to end our work week by sharing one of our most recent sessions with the amazingly talented, Sarah MacDougall! We recently did this studio session with Sarah and wanted to bring in some darker colours, but still keep the mood light. We used movement in a few of the shots and also brought in some of her instruments to help show the diversity of sounds in her latest record. We've worked with Sarah quite a few times now, and it's always awesome to see how much she's evolved both in her artistic style surrounding the concept of our shoots, as well as musically. If you haven't heard her music yet, stop what you're doing and head to ww.sarahmacdougall.com... she's unreal.